The Demacia Cup is a tournament run by Tencent Games. 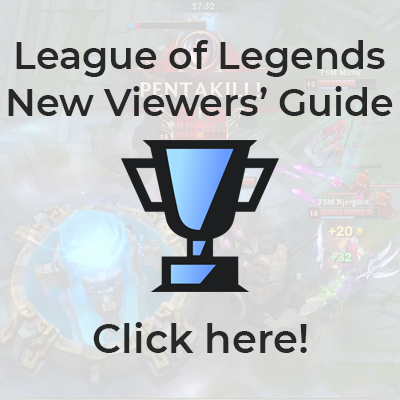 It features teams from LPL and LSPL, sometimes TGA. Their will be an online preliminary round that eliminates down to 8 teams. Then the 8 teams remain will compete in the final round offline. This page was last edited on 23 December 2018, at 15:01.